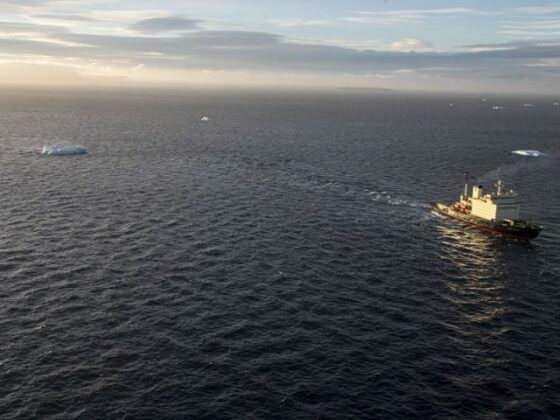 Rosneft and its research partners have practiced towing icebergs, including one estimated to weigh a million ton. 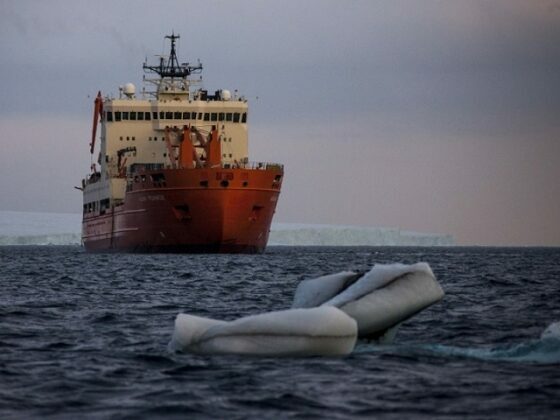 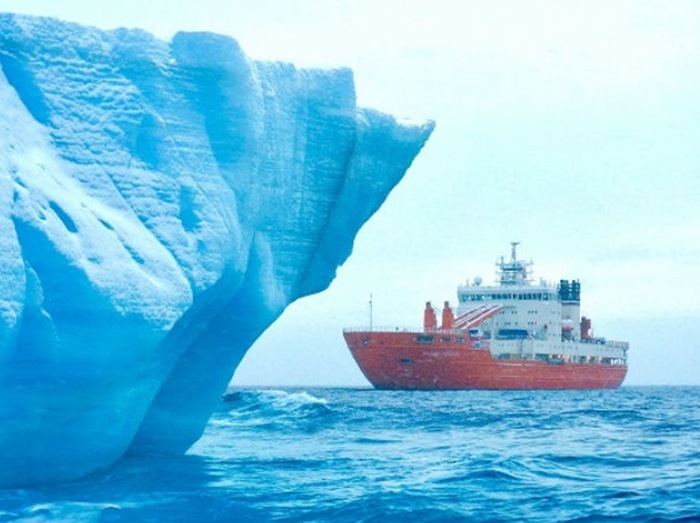 According to a report by Maritime Executive, as covered by IRNA, the tests by Rosneft were conducted in cooperation with the Arctic Science Center and the Arctic and Antarctic Research Institute (AARI) and involved icebergs of different shapes and sizes under various weather conditions. 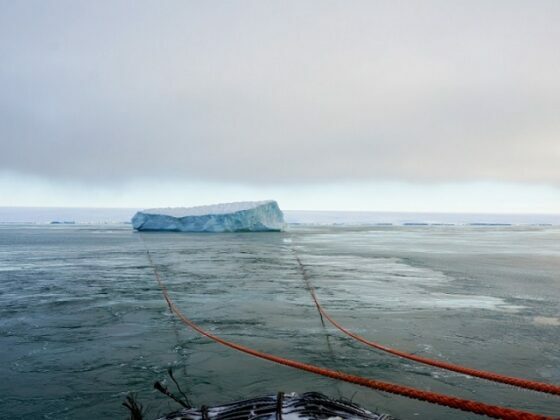 With the help of the icebreaker Kapitan Dranitsyn and the research vessel Akademik Treshnikov, the researchers were able to turn and tow the icebergs through 90 to 180 degrees from their original path. They also managed to pull away two icebergs in a single operation. The tests were conducted in the Kara Sea and are designed to help protect marine infrastructure such as oil and gas platforms on the Arctic shelf from interaction with icebergs. As part of the expedition, the scientists also studied local weather, geology and the glaciers of Novaya Zemlya, Severnaya Zemlya, De Long Islands and Franz Josef Land with the aim of determining the characteristics of icebergs in the region.